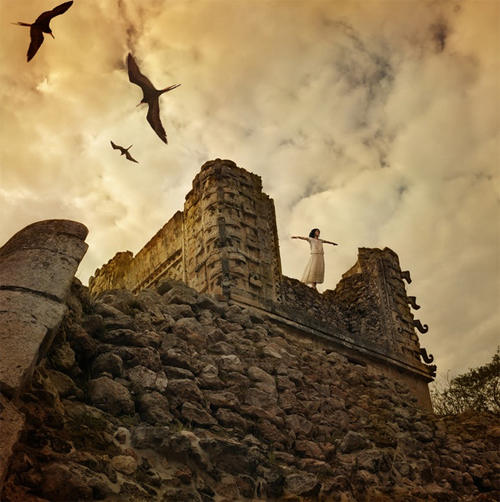 Head over to Lenscatch to check out this interview with photo-eye Gallery artist Tom Chambers. Interviewed by Photographer's Showcase artist Aline Smithson, Chambers talks about balancing life with his creative work, promoting his photography and where he finds inspiration. See Chambers' work at photo-eye Gallery here.